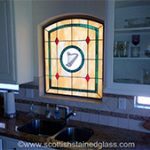 Scottish windows are built from the highest quality materials, to exacting quality standards, by master craftman. 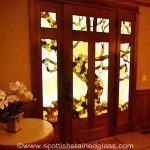 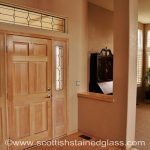 Whether you are looking stained or leaded glass to provide privacy to your bathroom or entryway, a beautiful accent to your kitchen, bedroom, or hallway, unique character for your commercial space, or unique and appropriate windows for your religious space, Scottish is here to help. 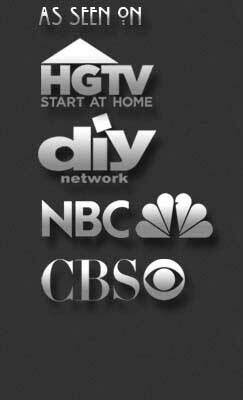 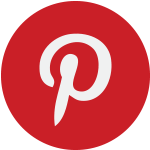 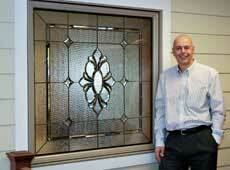 Our glass is all custom designed and built in the United States. 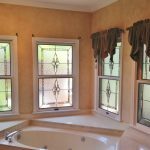 We create each of our designs to meet the needs of individual clients and craft each pane of glass with specific windows in mind. 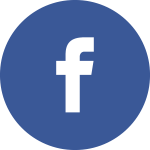 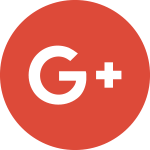 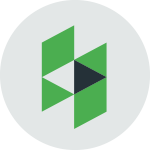 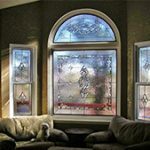 Our designers walk you through each step of our time tested design process to ensure your complete happiness with the design while our trusted network of installers ensures these amazing windows will beautify your home for decades to come. 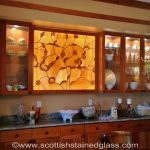 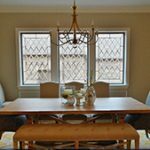 Panels are preframed pieces of glass that can be secured or hung in front of windows, but easily removed when moving or redecorating. 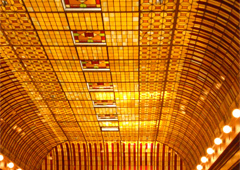 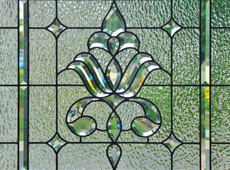 Designing stained and leaded glass windows comes from the love which we feel for the many aesthetics it can provide. 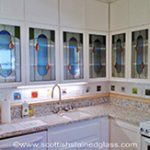 Our designers use their experience to translate your vision into a custom work of art. 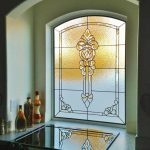 The Prairie Style is the most popular style that many American's associate with non religious glass designs. 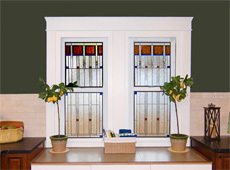 We have completed hundreds of Mission, Prairie, and Art Deco windows and would love to build one for you. 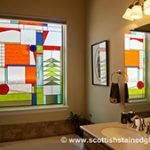 Scottish has been building beautiful windows for over 20 years. 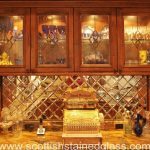 Our founder Martin Faith learned the craft in Scotland and brought it's unique beauty and utility to the United States.